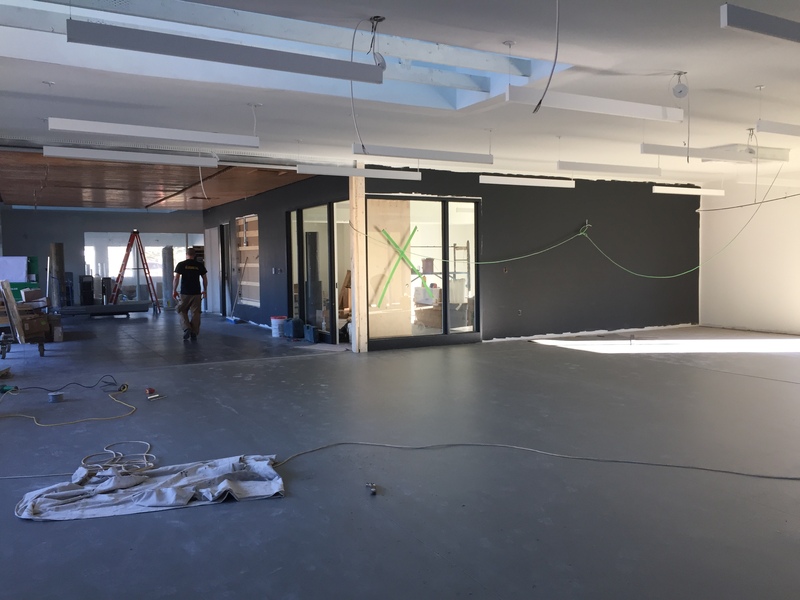 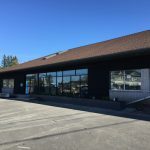 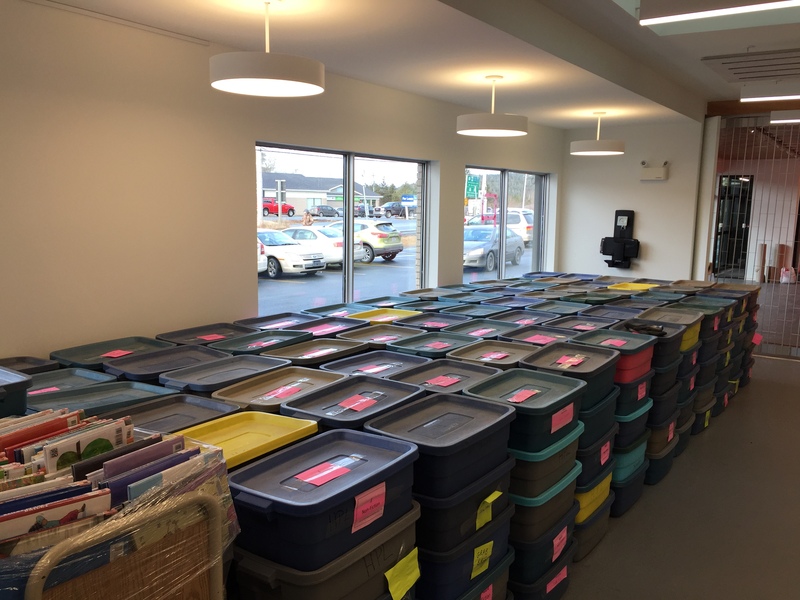 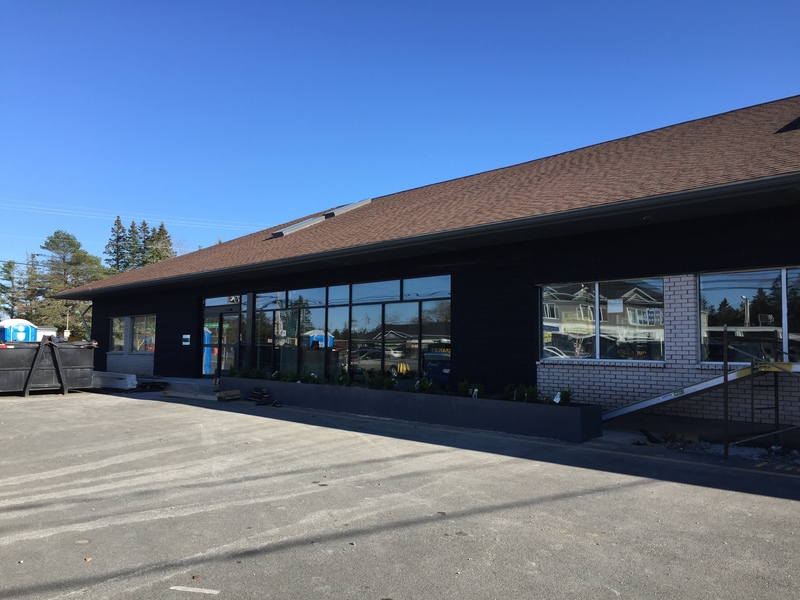 We're really excited about the changes happening at our Musquodoboit Harbour location—and we want to share the progress with you! 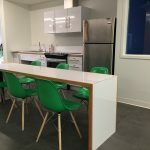 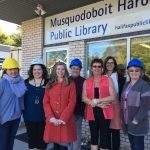 The new public kitchen at Musquodoboit Harbour Public LibraryOur new public kitchen is the perfect place to take a break and enjoy a snack. 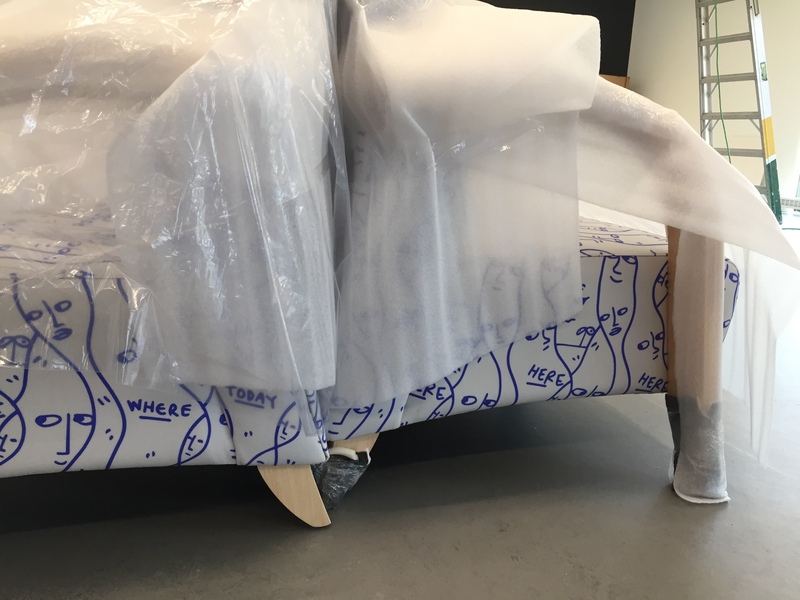 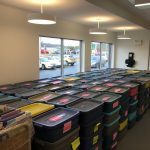 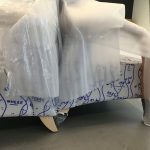 Treasures from our collectionTreasures from our collection have arrived—we’ll be busy getting them shelved and displayed! 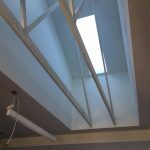 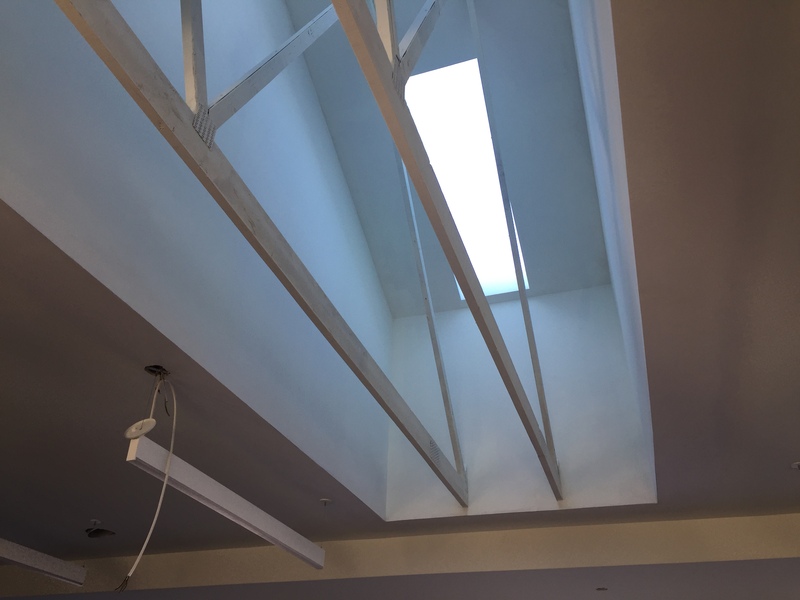 New skylights28 Nov 2017 – The skylight is brightening up our new space. 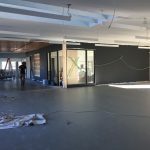 New floor28 Nov 2017 – The new floor is in, and the space is taking shape! 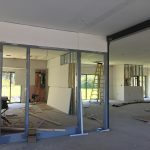 Large exterior windows add light9 Nov 2017 – The large windows let in plenty of natural light. 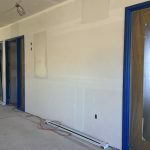 Dry wall is up!9 Nov 2017 – We’ve never been so excited to see dry wall! 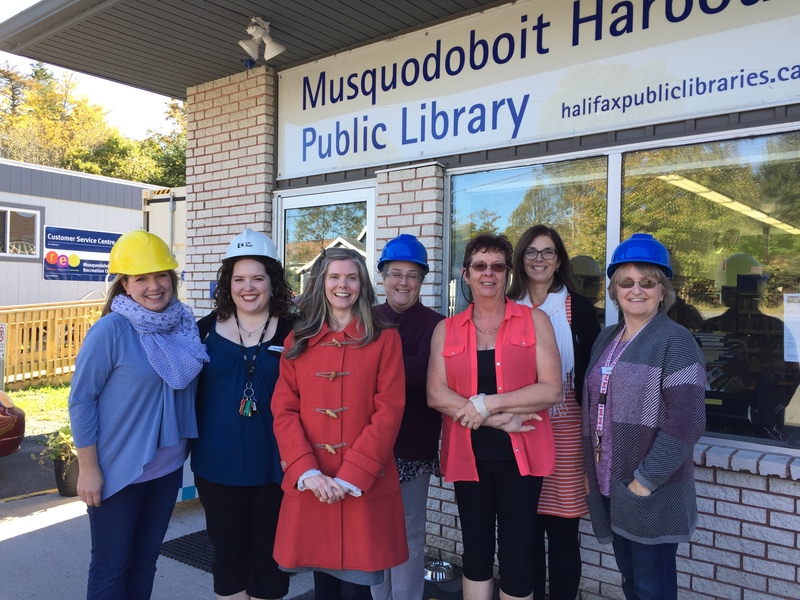 Happy staff survey the progress17 Oct 2017 – Musquodoboit Harbour staff on hand to survey progress. 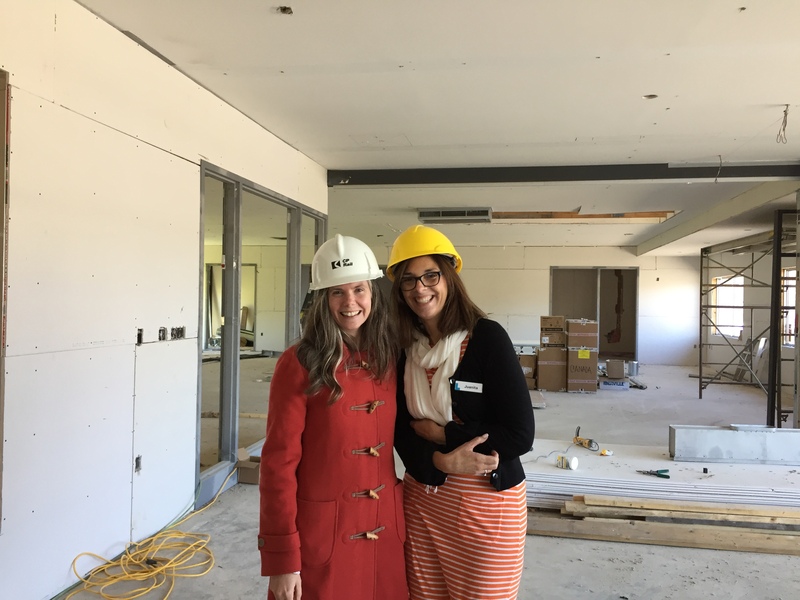 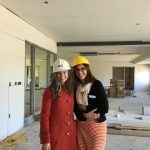 Staff explore the space17 Oct 2017 – We’re well under way now, and staff are looking happy with the progress! 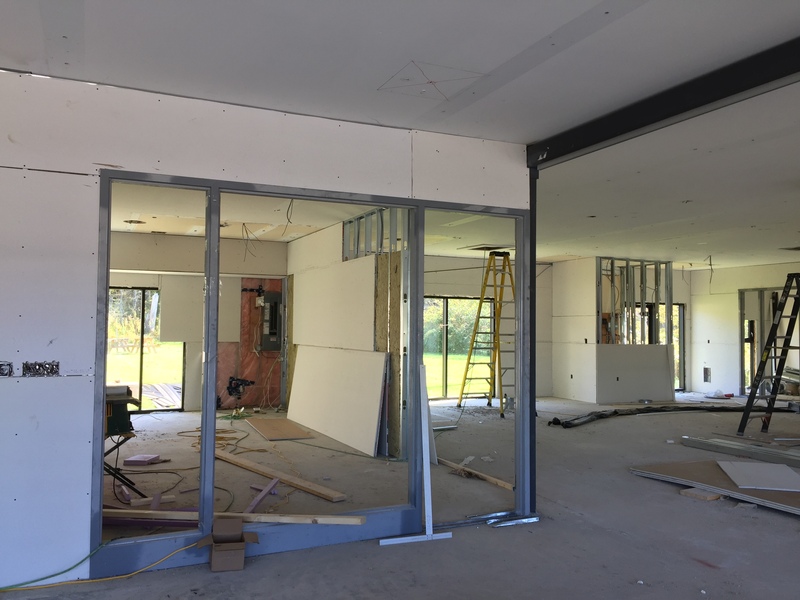 New children’s area takes shape17 Oct 2017 – The beginnings of the new children’s area. 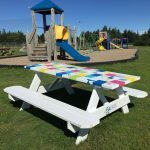 Enjoy the playground and picnic table31 Aug 2017 – We’re finding fun and unique ways to get out and about throughout the renovation. Our new picnic table at the Peace Park is one way you’ll see us in the community. 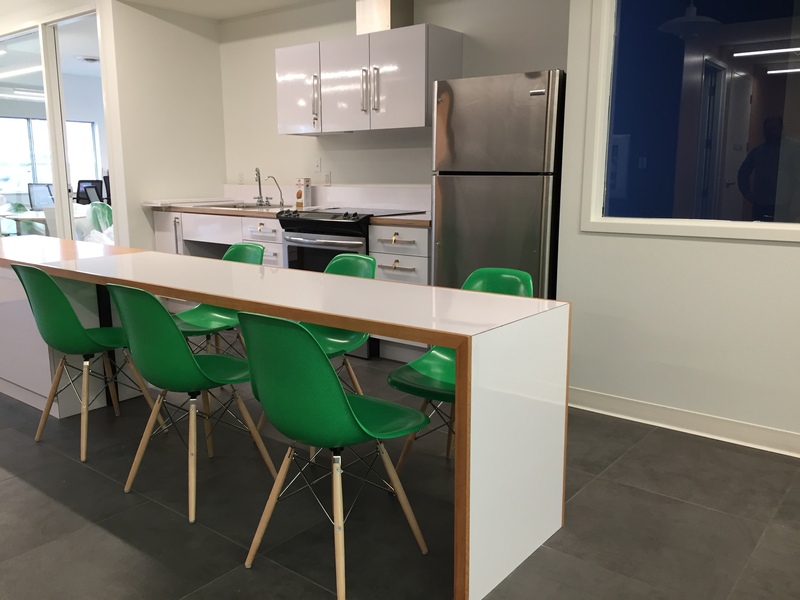 Have a seat, and enjoy! 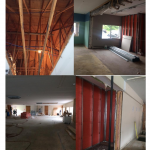 Demolition and reconstruction time1 Aug 2017 – Here we go! 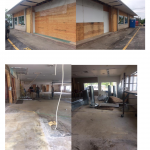 The Village Plaza demolition and reconstruction is underway. 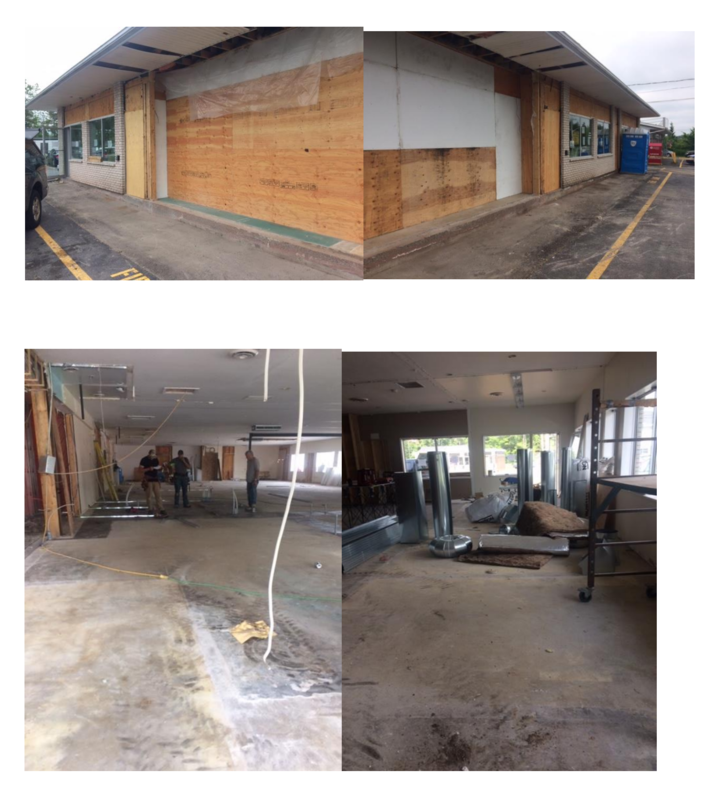 This picture shows interior and exterior demolition and construction (as of July 12). 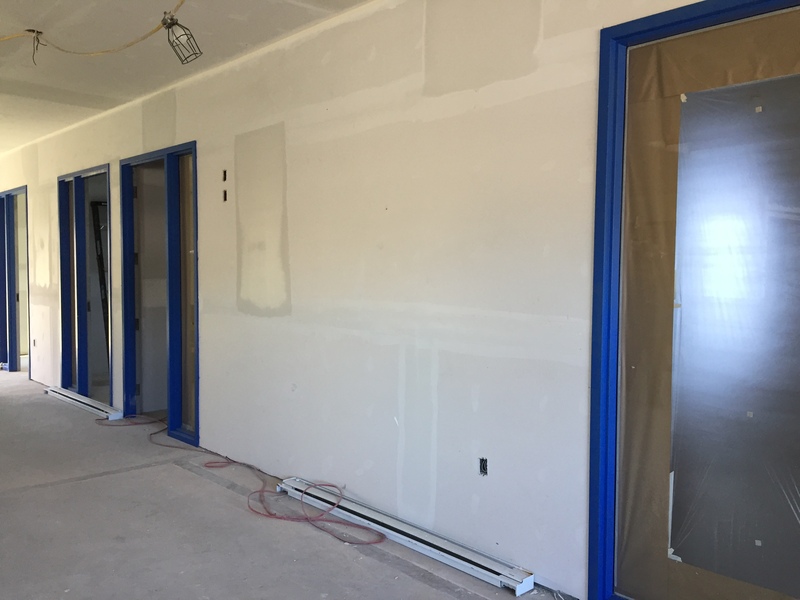 Interior progress1 Aug 2017 – We’re just getting started on the interior. 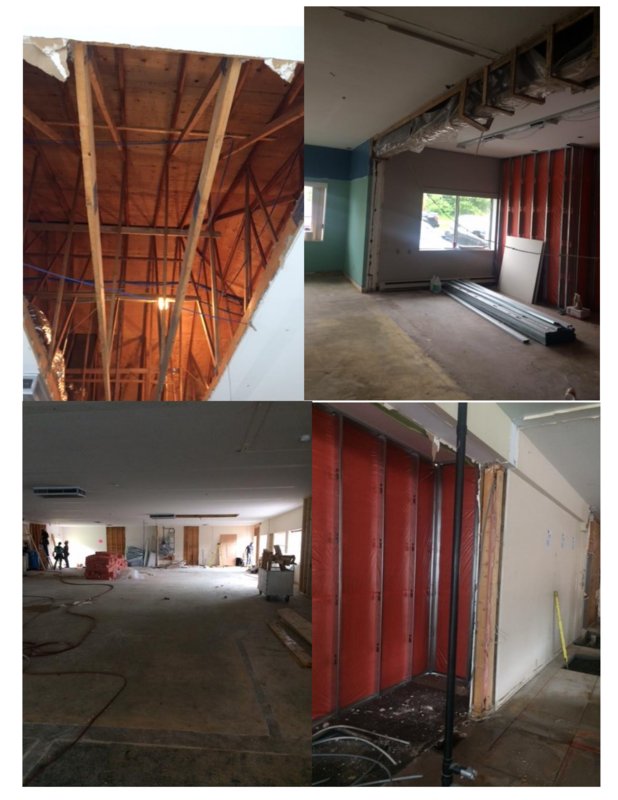 These pictures show progress as of July 12.